North Laguna community in Laguna Beach is located on the north side of Laguna Beach with some of the most exclusive communities in all of Southern California. These mult-million dollar estate homes feature oceanfront, beachfront and ocean view homes. The North Laguna custom homes featured below are custom homes that are not located in any specific community but in the North Laguna area. North Laguna Beach is considered to be one of the most expensive areas of all of Laguna Beach. 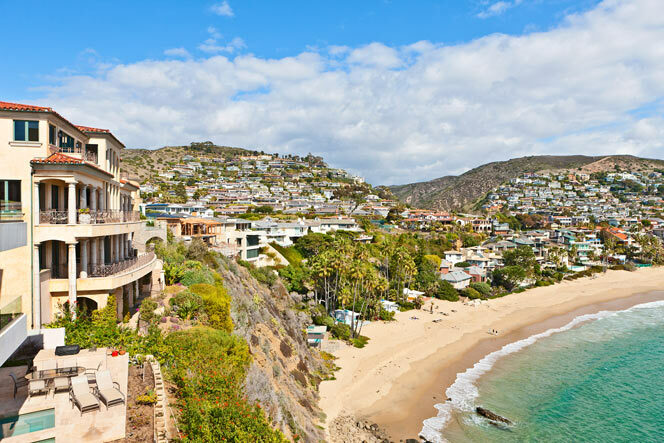 If you have been thinking about buying a luxury home in the North Laguna Beach are then we recommend these custom homes for sale. You will find a wide variety of homes located in North Laguna. Make sure to work with a local Laguna Beach agent who understands the market and can guide you in the right direction.